On January 31st, 1865, the 13th amendment was proposed before Congress. On December, 6th, 1865 the amendment was ratified in the United States. This amendment to the US Constitution effectively ended slavery. NBC News host Brian Williams stood bravely next to Abraham Lincoln during the thick of the Civil War, and even through the aftermath of Reconstruction, putting his life on the line to bring coverage of the harrowing events to the American public. Brian Williams was there, a witness to the United States breaking the shackles of slavery. Civil War historians like Shelby Foote and others always tend to gloss over that simple fact. 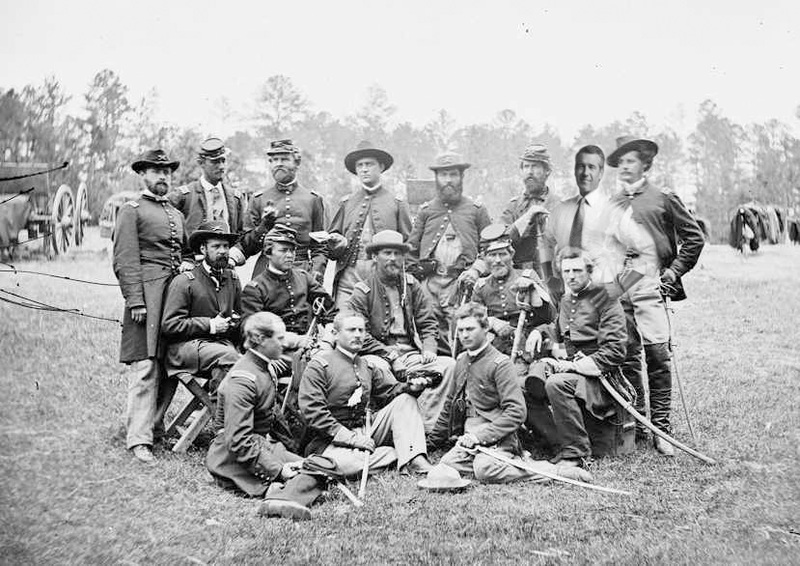 If you look in the background of certain Civil War images, you can sometimes see Brian Williams ducking musket fire as he runs with the Union Blues. In one photograph, you can see Williams went undercover in Confederate Gray, sneaking and blending into the lives of men under the command of Jefferson Davis. 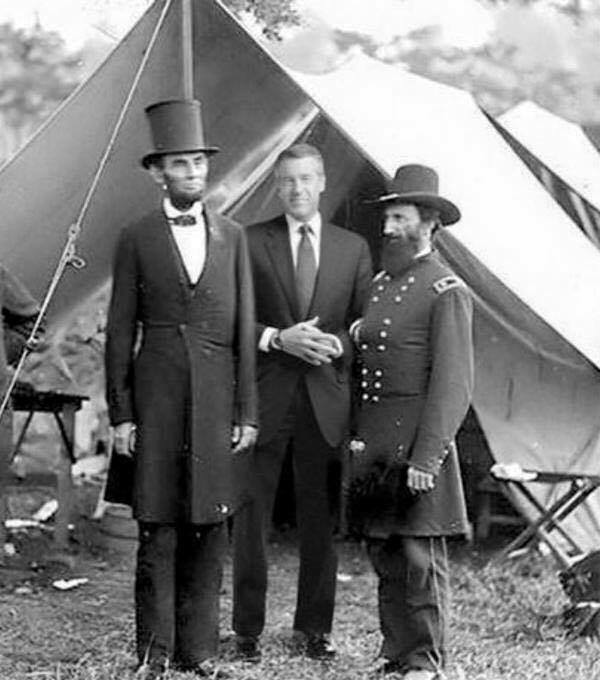 You can see that Brian Williams went undercover and joined ranks in the Confederacy. NBC’s top journalist became so entrenched we can see him casually resting his left hand on the shoulder of one of his ‘brothers in arms against the Union tyranny’. The type of dedication to news reporting seen above is what we need more and more today. So let us thank newscasters who fight hard to bring us stories through the most dangerous war. A reporter who is brave enough to stand side-by-side with Americans on the field of battle are truly heroes unto themselves.